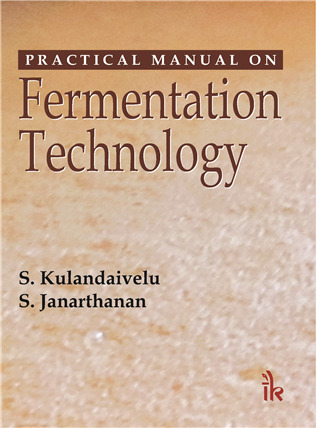 Practical Manual on Fermentation Technology By S. Kulandaivel | I.K International Publishing House Pvt. Ltd. 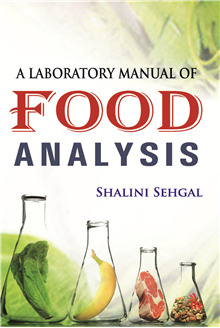 Practical Manual on Fermentation Technology is designed to introduce fermentation technology methods and protocols on the screening of industrially important microbes and production of various industrially important compounds, enzymes, antibiotics, vitamins, etc. by these microorganisms. It also provides assay protocols for the various industrially important microbial products. Each laboratory exercise contains an introductory unit, easy to follow instructions for various media and reagent preparation and procedure for screening of industrially important microbes, production and assay of various fermentation products. 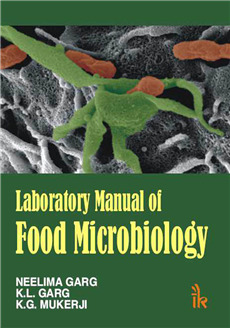 This manual will contribute practical knowledge in the area of industrial biotechnology, especially in the area of fermentation technology for teachers, researchers, students and technicians. 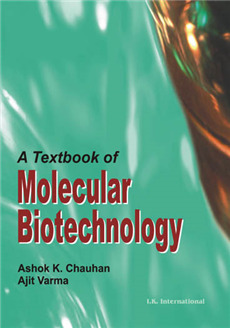 This book is particularly useful for undergraduate and postgraduate students of Microbiology, Industrial Microbiology, Applied Microbiology, Biotechnology, Bioprocesses Technology and Bioresources Technology. 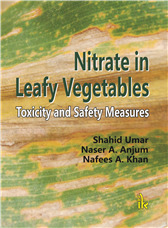 Explains the guidelines for safety, industrially important microbes and their products, isolation and optimization of growth conditions, screening, production of industrially important compounds, and assay of compounds. 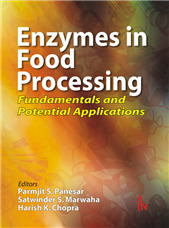 Contains process for production of 25 industrially important compounds and food items. Details procedure for assaying 28 compounds produced by microbes. 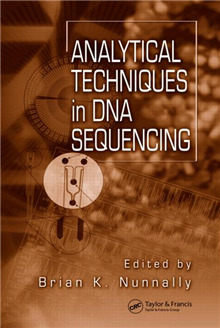 Provides dedicated chapters on fermenters and assay protocols. 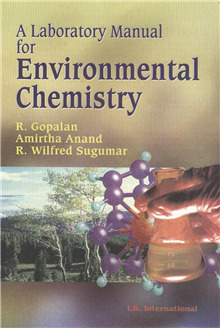 Determination of compounds produced by microbes. S. Kulandaivel :- S. Kulandaivel is Lecturer, Department of Zoology & Microbiology, Thiagarajar College (Autonomous), Madurai, India. 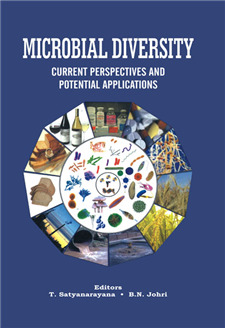 He is teaching Microbiology to undergraduate and postgraduate students. His area of specialization is fermentation technology and has been handling practicals related to fermentation technology since last thirteen years. 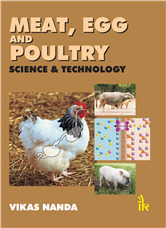 He has published a number of research publications in reputed journals. 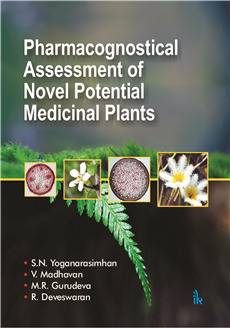 S. Janarthanan :- S. Janarthanan is Associate Professor, Department of Zoology, University of Madras, Chennai, India. He served as Research Scientist for several years at Entomology Research Institute, Loyola College, Chennai. 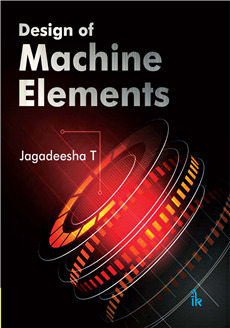 He was also Lecturer, Department of Zoology, Thiagarajar College (Autonomous), Madurai for eight years (2000-2008).